Life is short, Art long, but Latin lasts forever. 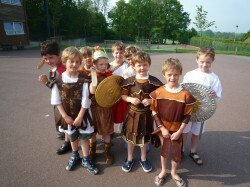 Latin is alive and thriving at Cranleigh Prep School. 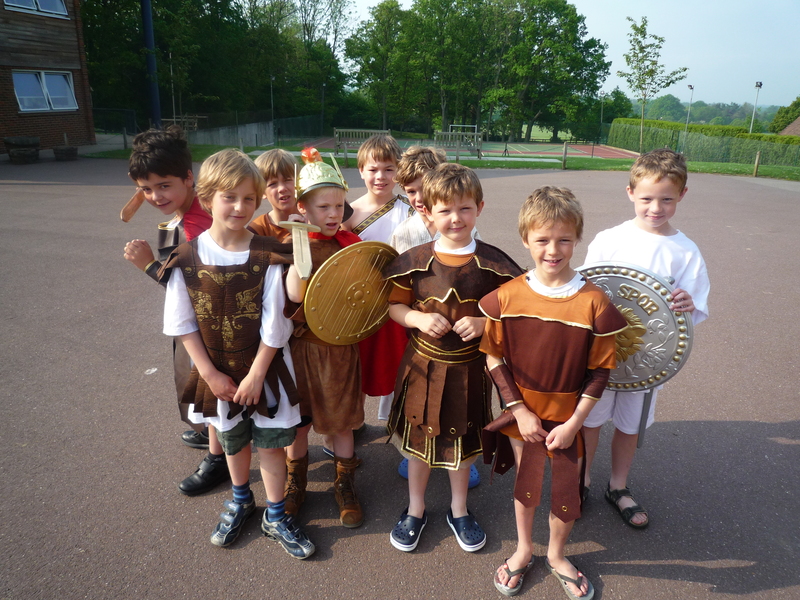 Latin involves the study of both the Latin language and also cultural aspects associated with both the Romans and the Greeks. The programme of study starts in Form 4, where the children are given an introduction to the subject before venturing into a two year programme which will take them up to Common Entrance or scholarship. The aim is to make the subject as palatable and enjoyable as possible whilst aiming for the highest possible standards. Latin is still a viable and desirable discipline which will stand one in good stead, if only to be able to read the tattoos on various celebrities! As a ‘starter for ten’, David Beckham has ‘Ut amem et foveam’ (to love and to cherish) and ‘Perfectio in Spiritu’ (Perfection in Spirit), whilst Angelina Jolie has ‘Quod me nutrit me destruit’ (What nourishes me destroys me).